Neha Datwani, a resident of the Nisarg Heaven Society, was slapped a hefty fine for feeding stray dogs in society premises. She was asked to pay Rs 2500 in July 2018; bill went up to RS 75000/mth in June. They stopped charging penalties after she approached animal rights activists. 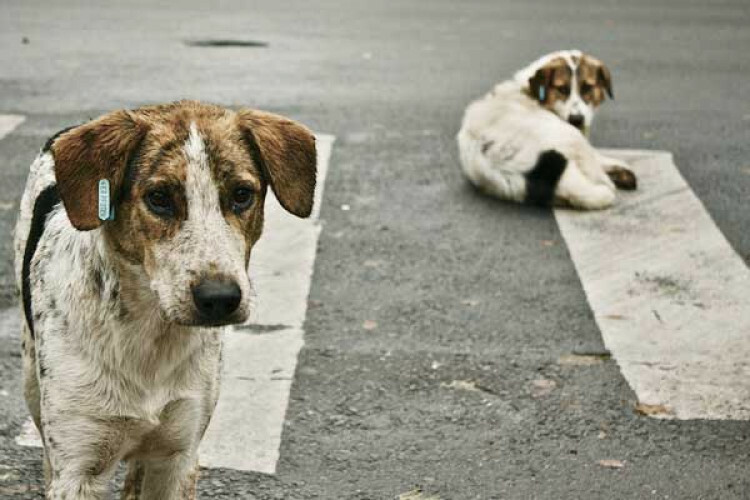 The chairman says the rule was made after receiving complaints; 98% of members had voted to levy fine for feeding stray dogs in society premises.